Sigma AC were close to securing additional business from their client Boots the Chemist. 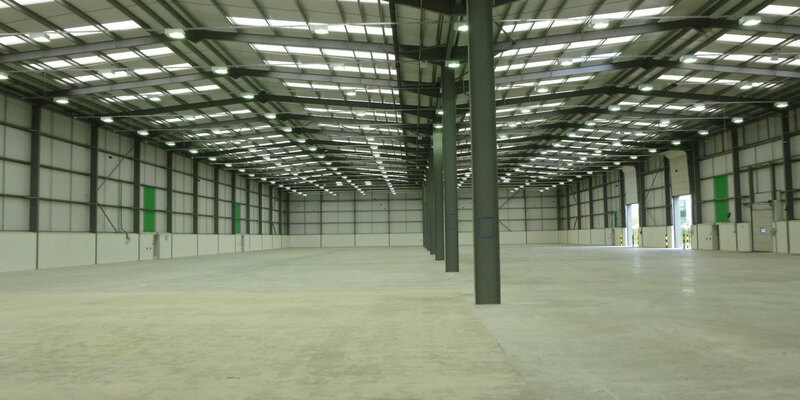 The main drawback was that this would necessitate them finding and securing modern warehouse facilities in the region of 50-70,000 sq ft close to their existing headquarters at Normanton in a tight market. The lack of supply was one issue, the second being that Sigma, to match their customers commitment to them, were only prepared to take a 5 year lease with a 3 year tenant break option. 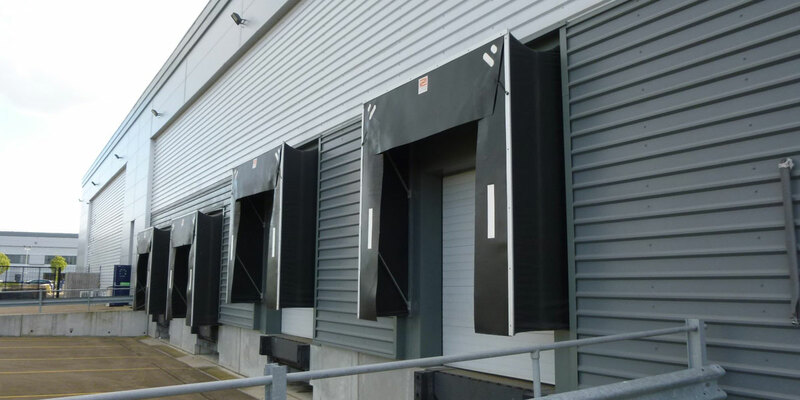 Gent Visick monitored the availability of this unit and when Boots were ready to commit we knew that the landlord had recently been in discussions with a third party however this had fallen through. 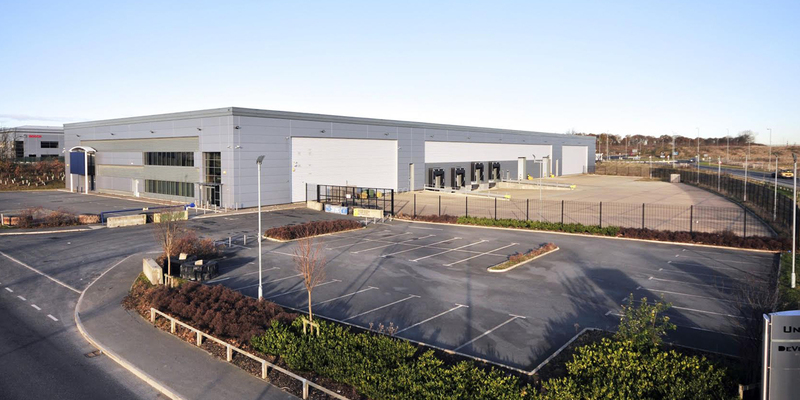 We were able to use our close relationship with M & G to take advantage of a lull in the level of enquiries for the unit and negotiated a new five year lease with a three year break option for our client.